Relash within 2-3 weeks of initial application. 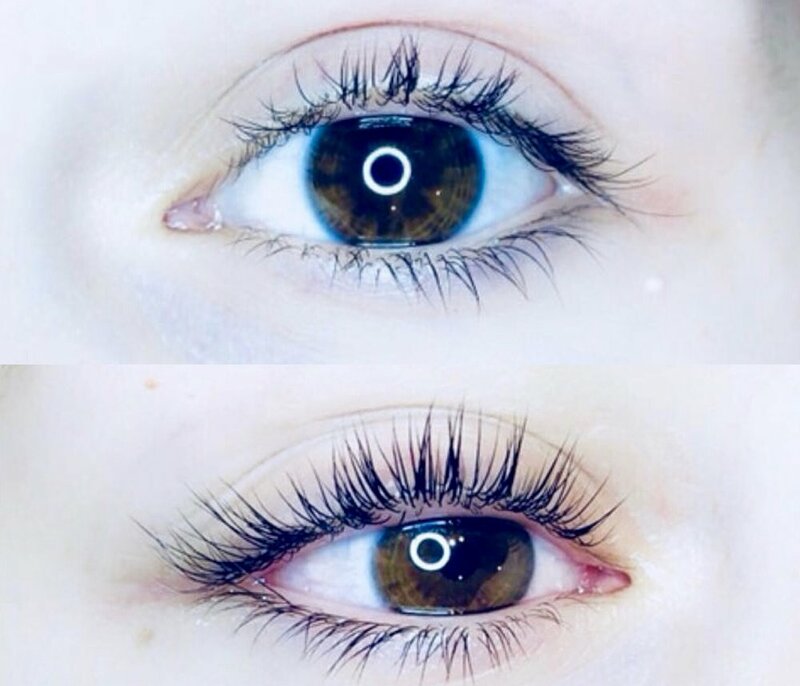 Touch up within 10 days of initial application. 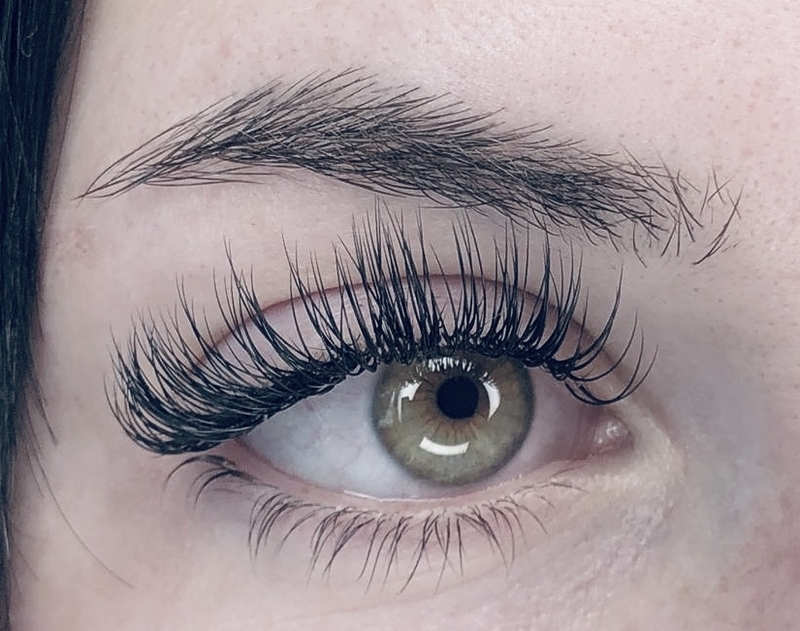 A lash lift is the beauty equivalent of a push-up bra for your lashes — the treatment instantly gives them lift, separation, and extra definition with your OWN natural lashes. * Ask us about becoming a valued member and benefit from great discounts.